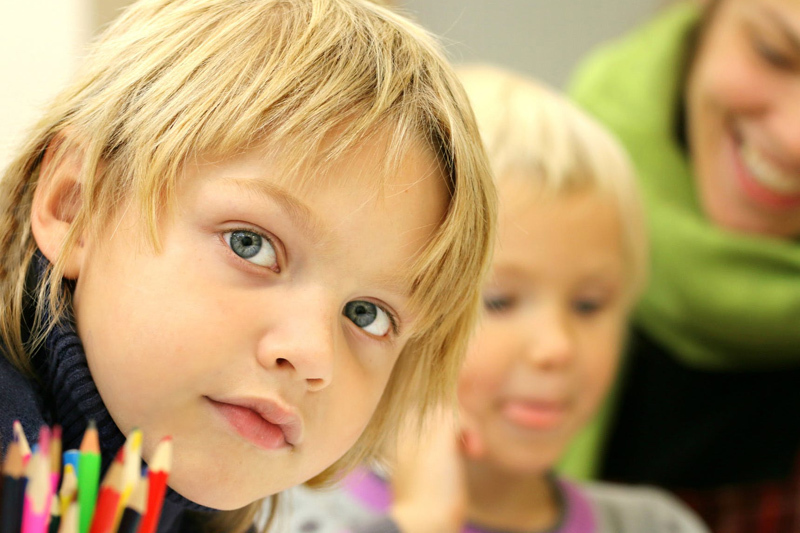 Here are the top ten articles for the Preschool Education Site! These rankings are live and get reset at the beginning of each month, so check back often to see what your fellow visitors are most interested in! Get your preschooler in the kitchen baking with you and try out this kid-friendly Oat Bran Berry Muffin recipe. You probably have heard the term "one-to-one correspondence," but you may not know what it means. One to one correspondence is a part of the broader term "number sense" which is the foundation for all math. Read this article to find out what one to one correspondence is and how you can teach it. Be sure to visit the Preschool Education Archives for all the articles!